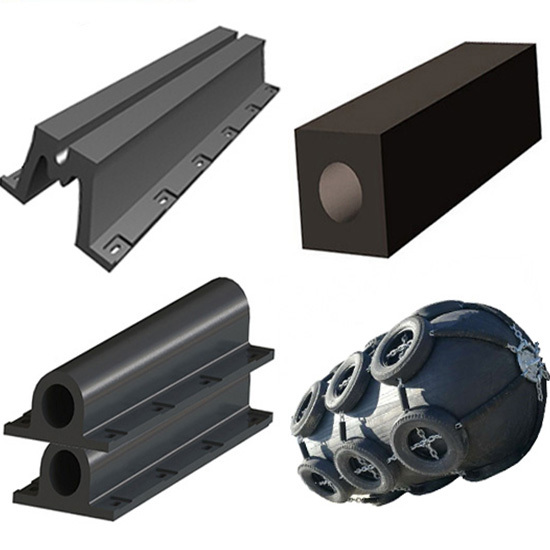 Our company is located in the largest industrial city – Chongqing, China. 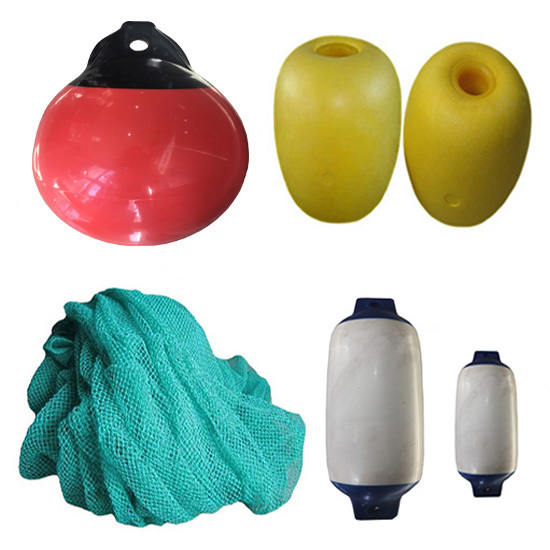 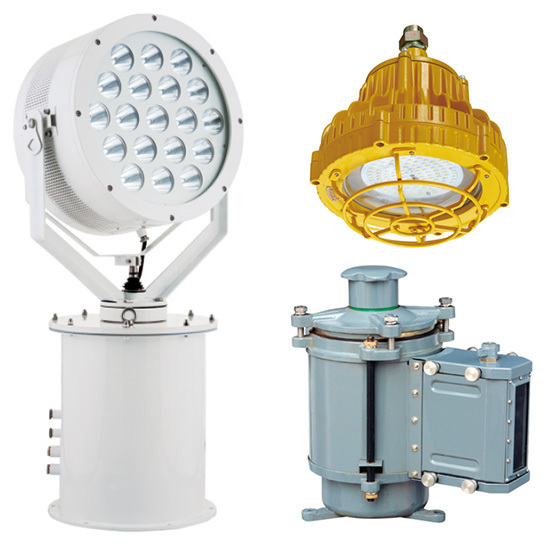 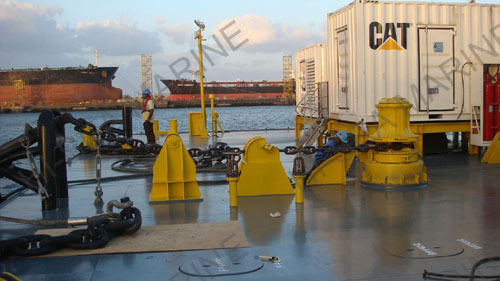 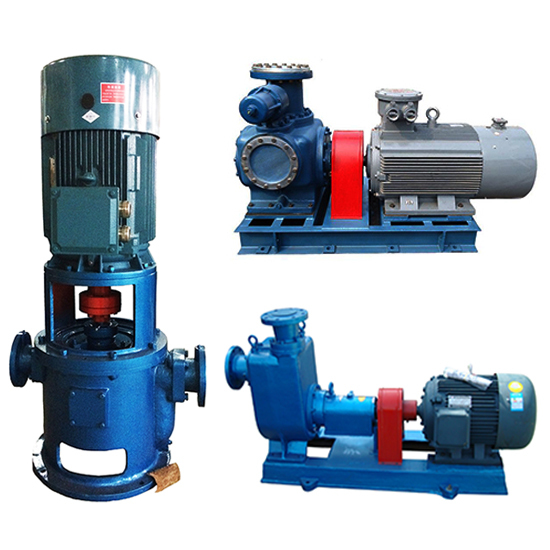 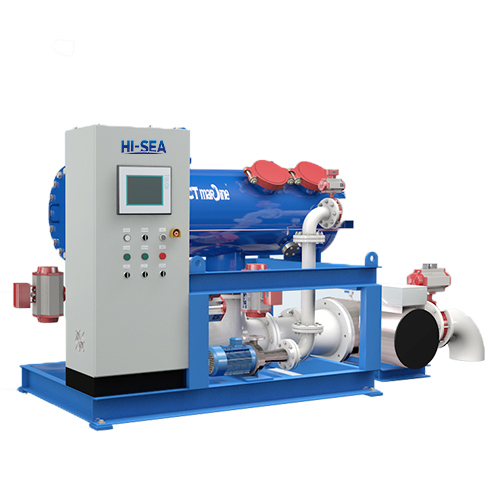 We are the earliest professional manufacturer and exporter of marine equipment and offshore Equipment in China since 1996 year. 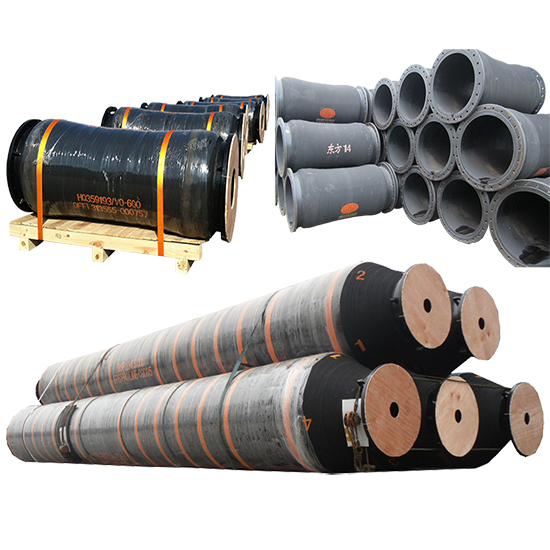 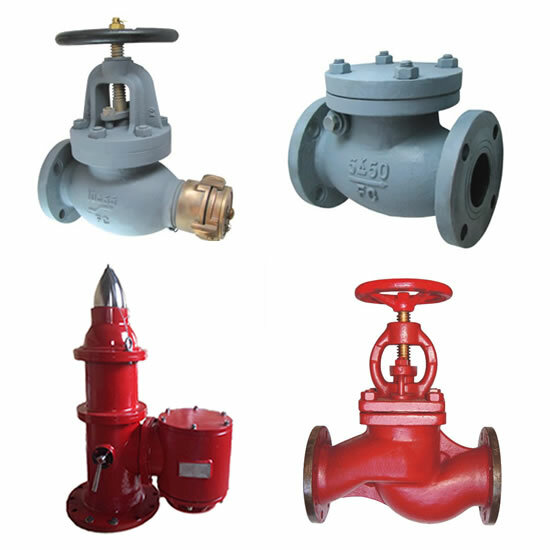 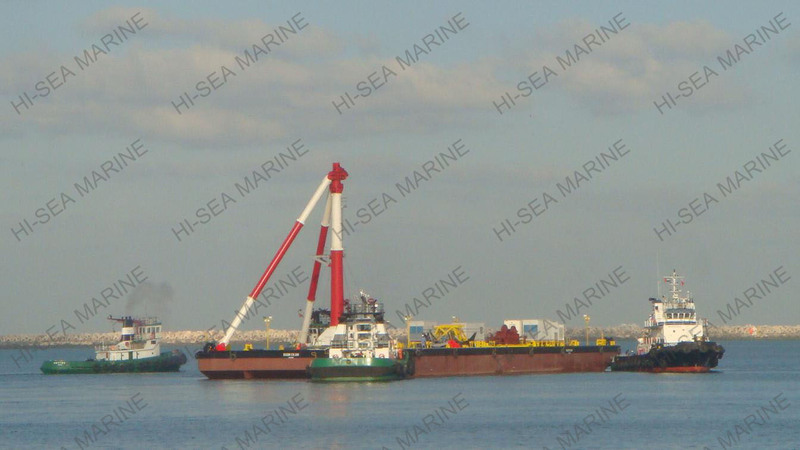 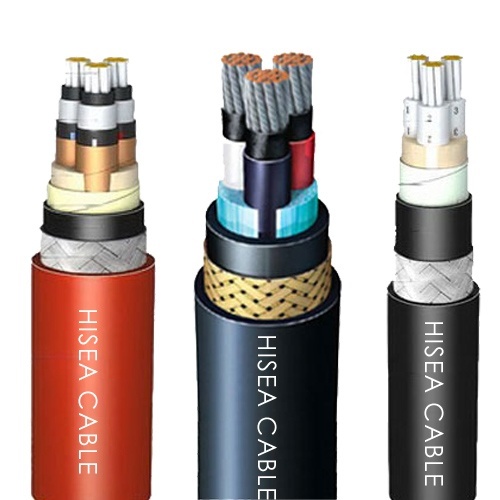 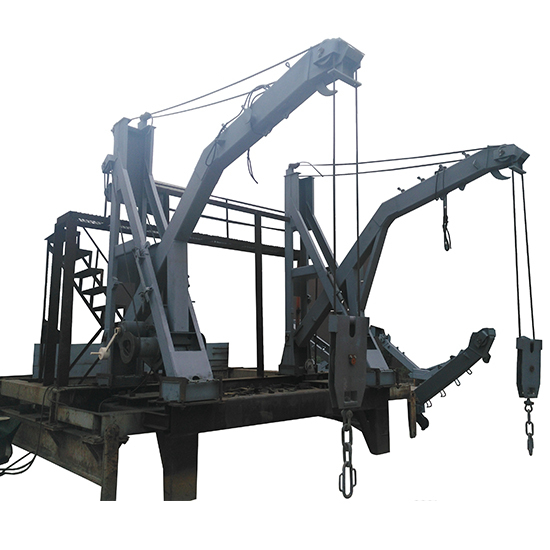 As the subsidiarycompany of the Chongqing Hi-Sea Marine, Our Group company has one forging facotory,one casting factory, Construction Material Machinery factory and one Import & Export Co.,Ltd. 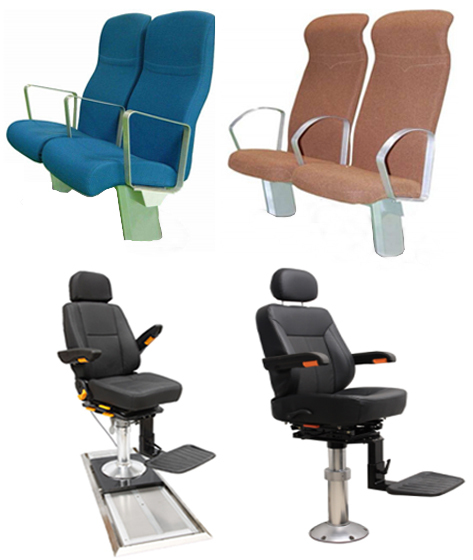 More than 10 years of corporate historyn to witness the development of the industry. 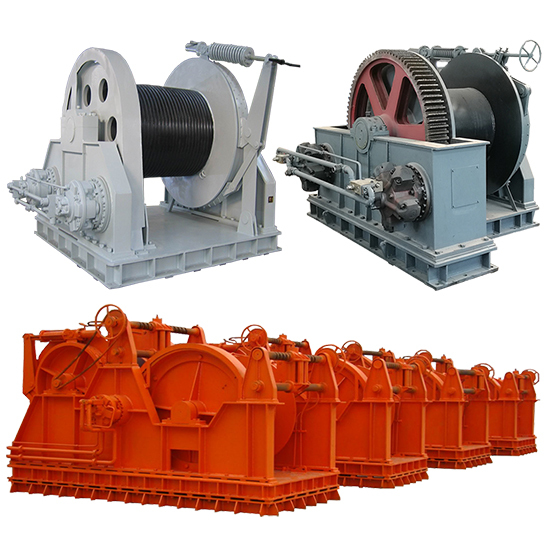 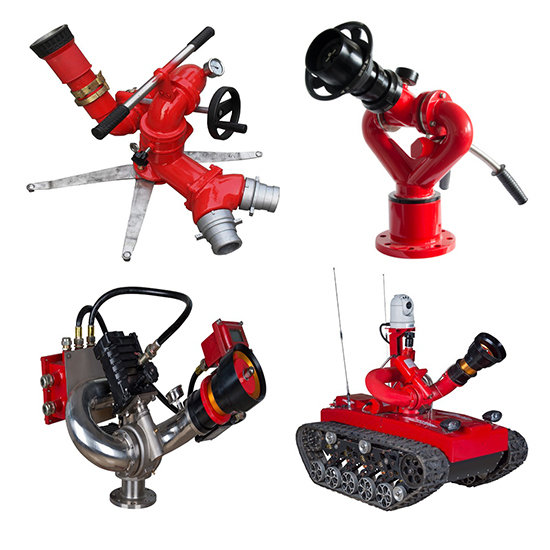 We are sure you're any inquiry or requirement will get prompt attention.